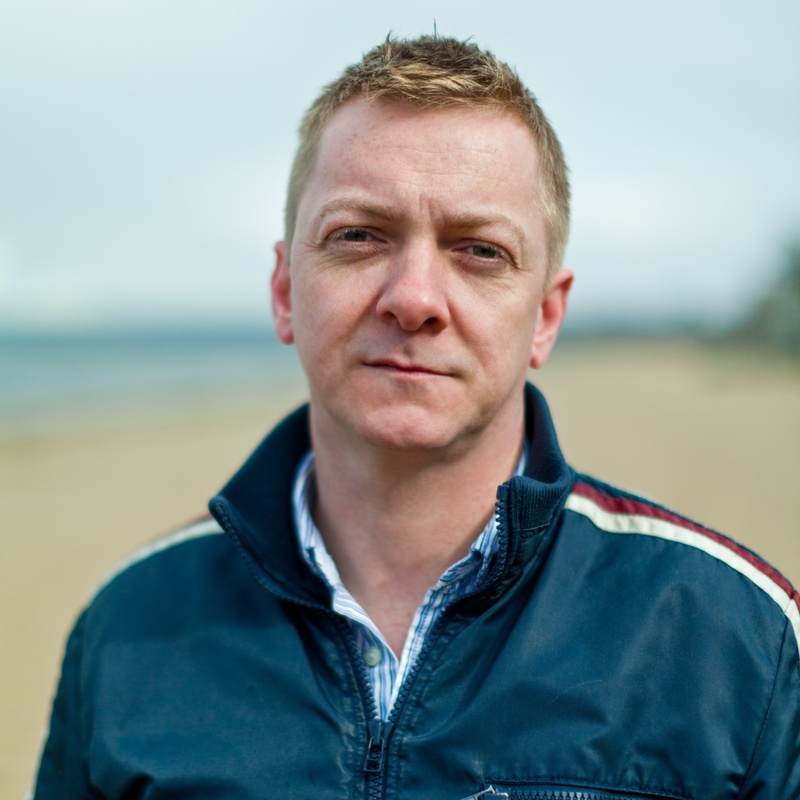 Doug Johnstone is a writer, musician and journalist based in Edinburgh. His ninth novel, Fault Lines, was published by Orenda Books in May 2018. His previous books include The Jump, shortlisted for the McIlvanney Prize for Best Scottish Crime Novel, Gone Again, an Amazon bestseller, and Hit & Run (2012) which was an Amazon #1 as well as being selected as a prestigious Fiction Uncovered winner. His work has received praise from the likes of Irvine Welsh, Ian Rankin, Val McDermid, William McIlvanney, Megan Abbott and Christopher Brookmyre. Doug was recently Writer in Residence with William Purves Funeral Directors. He is also a Royal Literary Fund Consultant Fellow, and was RLF Fellow at Queen Margaret University in Edinburgh 2014-2016. Doug was also Writer in Residence at the University of Strathclyde 2010-2012 and before that worked as a lecturer in creative writing there. He’s had short stories appear in various publications and anthologies, and since 1999 he has worked as a freelance arts journalist, primarily covering music and literature. He is also a mentor and manuscript assessor for The Literary Consultancy and Emergents in the Scottish Highlands. Doug is one of the co-founders of the Scotland Writers Football Club, for whom he also puts in a shift in midfield as player-manager. He is also a singer, musician and songwriter in several bands, including Northern Alliance, who have released four albums to critical acclaim, as well as recording an album as a fictional band called The Ossians. Doug has also released two solo EPs, Keep it Afloat and I Did It Deliberately. He currently plays drums for the Fun Lovin’ Crime Writers, a crime writing supergroup featuring Val McDermid, Mark Billingham, Chris Brookmyre, Stuart Neville and Luca Veste.